Early this morning the birds sang and the sunrise was so beautiful. Today I will meet to do a review of term 2 Administration and Finance Administration of preschool. In a country where receipts only come in shops in the cities, it takes some work to help and support the administrators in their job. In some rural areas trade is still the normal way to shop and receipts, who needs receipts? This is a constant challenge for us, but we do our very best. We encourage our people to ask for receipts, even if we know the seller might not have any to give. Maybe some day, there will be a change and we will find more of those salesmen that do keep receipting as a part of their business - then we use that business instead. Book keeping is a new custom here and I am happy that the staff are willing to learn, so that we can do right by our sponsors and donors. 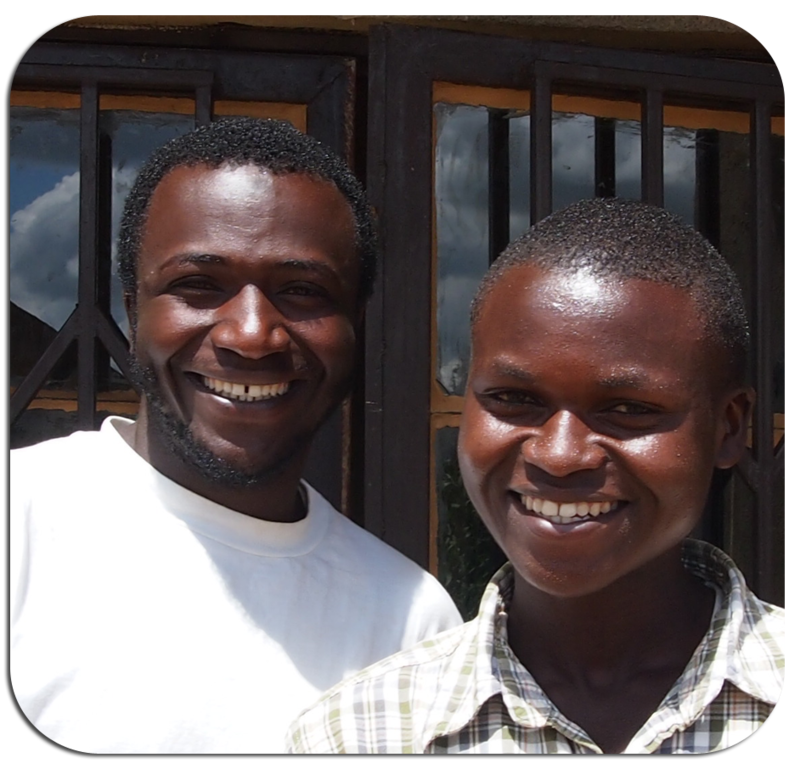 Want to help sponsor Rutobwe preschool? 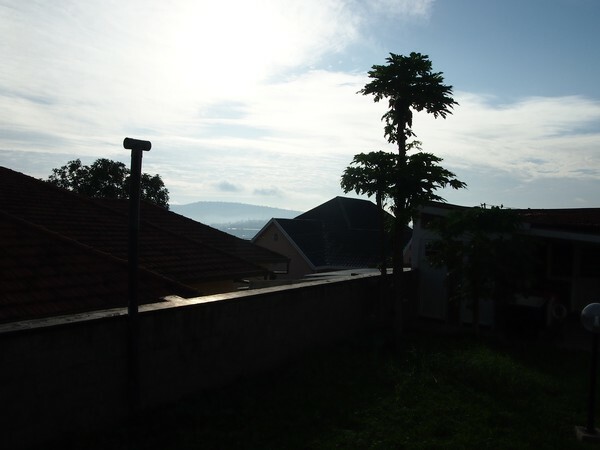 Just thought I would give you some photos and info of the preschool in Rutobwe, Muhanga district. Here 35 children meet in the Salvation Hall every Monday-Friday for a couple of hours in the morning. 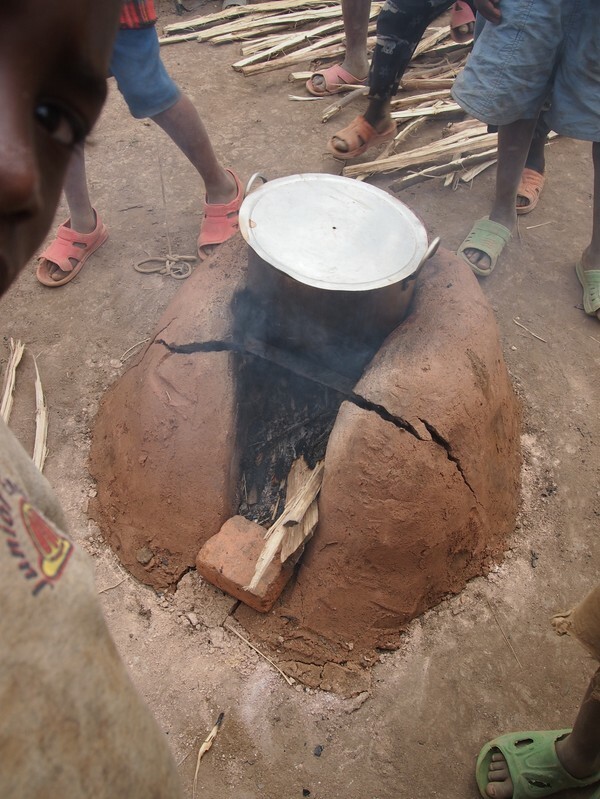 Of course the children play, sing and do some sports so sponsors also help us with gifts; books, toys and balls, music instruments, crayons and other things. .
made by mud bricks and during the day the cook serve some porridge made on the "stove" with firewood as heater. There is no electricity, so that is wished for. The last time I visited Rutobwe (sep 2012) the kitchen was up and running. Now we are able to cook for the children (the government requires all schools to have a kitchen if they want to serve food). It is an important part of the preschool, to provide nourishment. 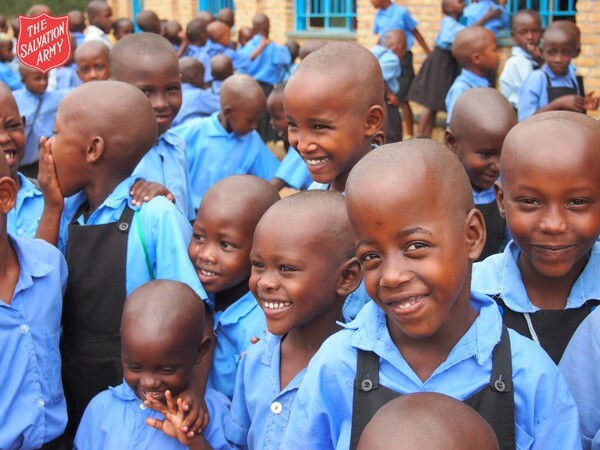 Many children in Rwanda will have development problems due to difficulty getting enough nourishment and we can help prevent that for "our" preschool children. The parents come together and pay a school fee for their children so that they can pay a small salary for a teacher. Thanks to sponsors we have been able to provide the food, the cook and contribute to the teacher´s salary. 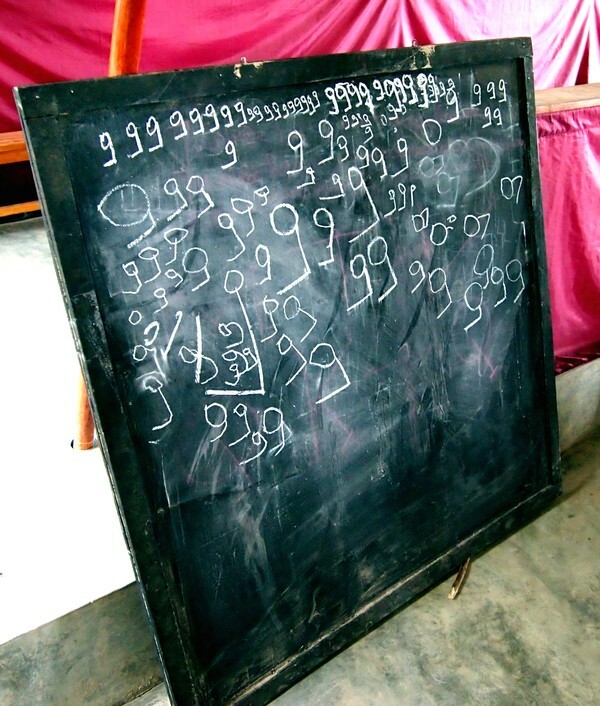 The school now has two black boards, new uniforms for all children in the class and some new toys and books. 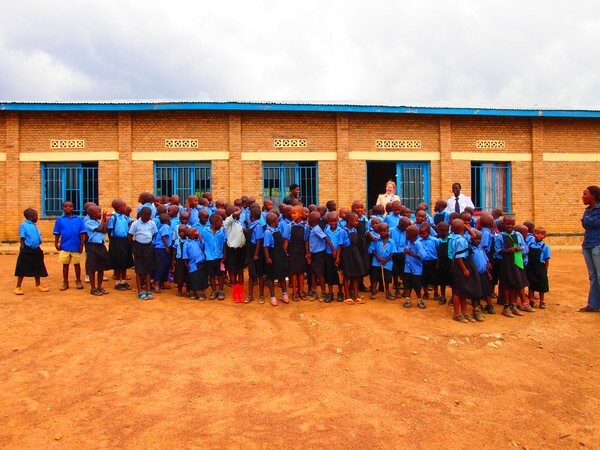 You want to help sponsor this school? Speak to the Sponsorship Department in your territory and they will help you become regular sponsor for these children or send an e-mail to us and we will have them get in touch with you. Permission for use within The Salvation Army. 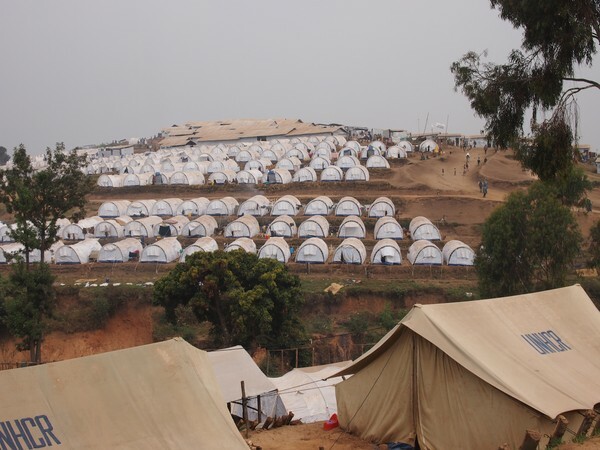 been set up in Kigeme where the government tries to help together with UNHCR and international and national NGOs. 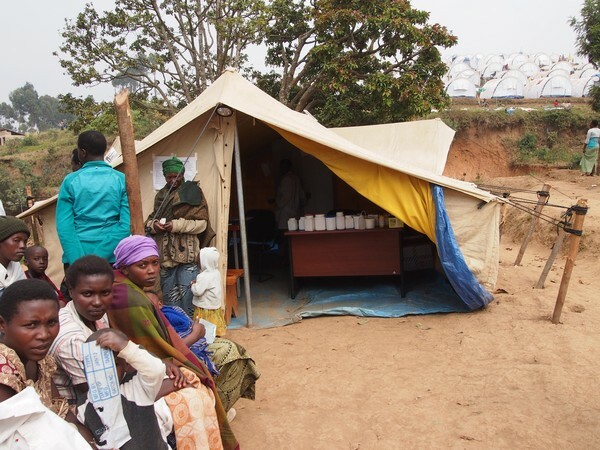 The Salvation Army Emergency Service soon responded to the call for help and has so far contributed for medicin for the Camp clinic through a national NGO. Also we will distribute mattresses and blankets (kitenges) for the most vulnerable in the camp. We hope to get axess to the camp as soon as possible, but it takes time, many different people and offices has to approve our project to enter the camp for distribution before we actually can go there, and even when all permits has been granted and UNHCR has approved it, you never really know if you will get axess anyway. We hope to give away 1800 mattresses in this first distribution to identified, documented disabled, challenged and mentally ill refugees. Here in the new camp, the refugees "lives" in tents from the UNHCR, all very close to each other on the terasses of the hills. When the rainseason comes the whole camp is covered in mud, mud and more mud. 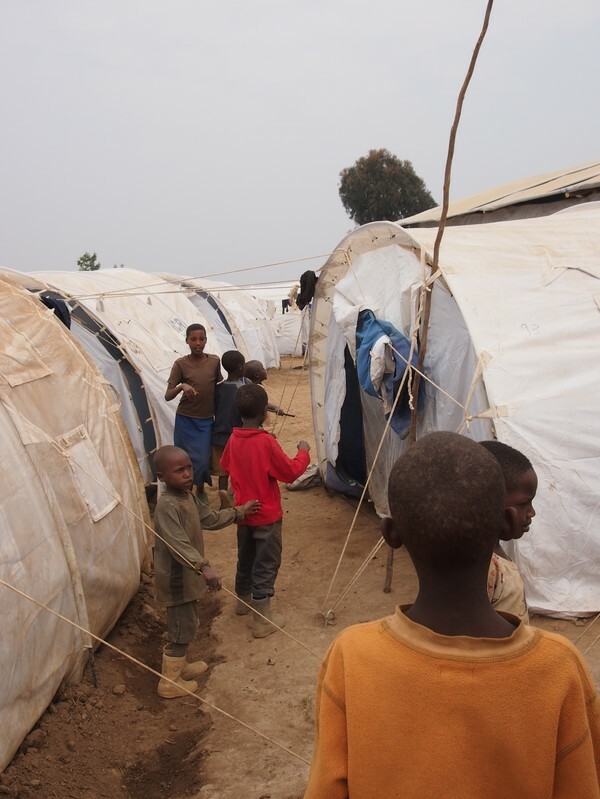 When we visited last time, the refugees helped making special "ditches" where hopefully the rain would choose its path down the hill and prevent some flooded tents. The cooking is done next to the tents, so there is always a risk for fire. There is rations for food, firewood and there is no electricity. Use of photos without written permission is prohibited by the law of copyright. You want to use the photos? 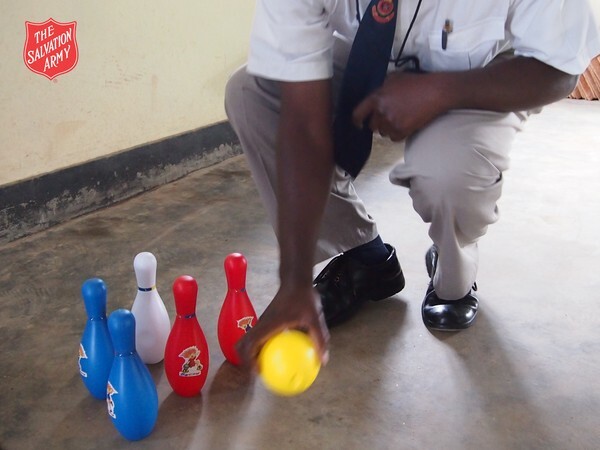 Mr Emmanuel, salvationist and teacher at John Gowans preschool in Rwimiyaga has been given a governmental scholarship for three years at university. 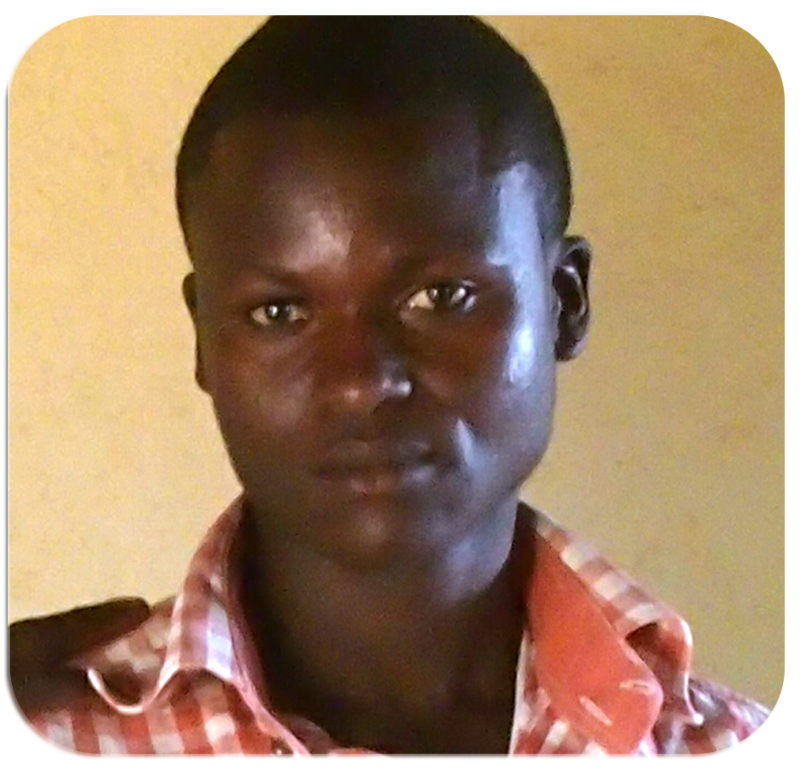 He will become a trained teacher and we are proud and happy for him that he has achieved this. world, although we live in different parts of the world, speak different languages and look differently. Everywhere in the world you go, children, women and men always long for love, hope and peace. 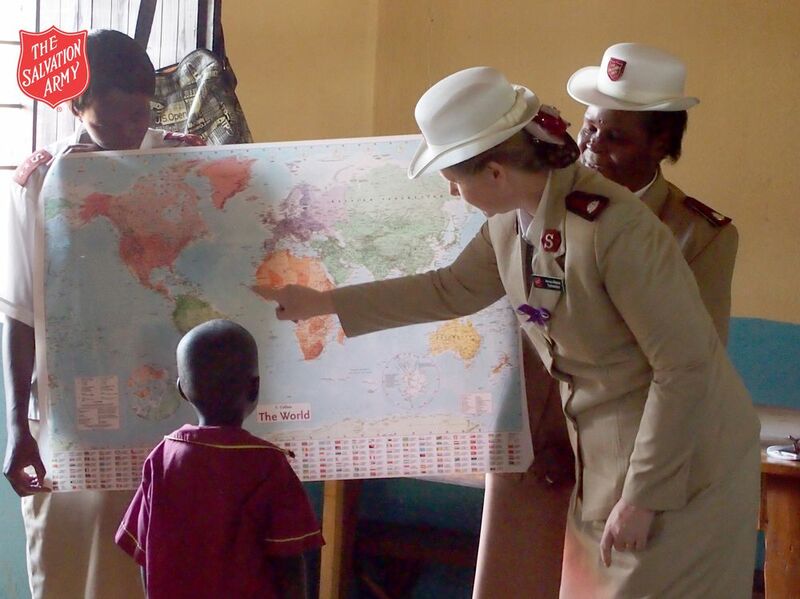 This map will show us where all visitors and Salvation Army staff come from, we come from Australia, Malawi, Sweden, Haiti..
And this is Africa, can you put the diamond sticker on Rwanda? Look, how many diamonds we have on our map :D Next time you have a visitor you can put another diamond on the place from where he/she comes from. The preschool with its 100 registered children is situated in the Community hall, where the Salvation Army outpost also do all their activities. It is not the best circumstance, but until now it has been the only hall that has been available. 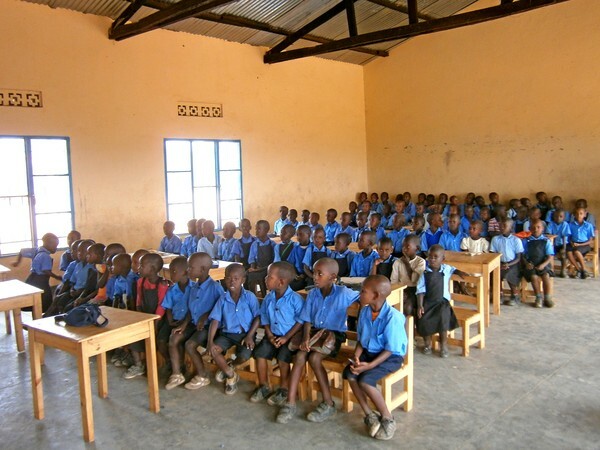 The preschool children are often sent home because the community hall is used for other activities, which interferes a great deal with their schooling. The community announced a rent rise of 50% but in a meeting with them we agreed that the Salvation Army pay rent for all church activities in the Community hall, but preschool activities are for community and should not be charged with rent at all. We are still considering our options. We do need a building where the outpost and the preschool can meet. Please pray for this! And what about the football/soccer game? Yes, we have a result! Remember the football competition? 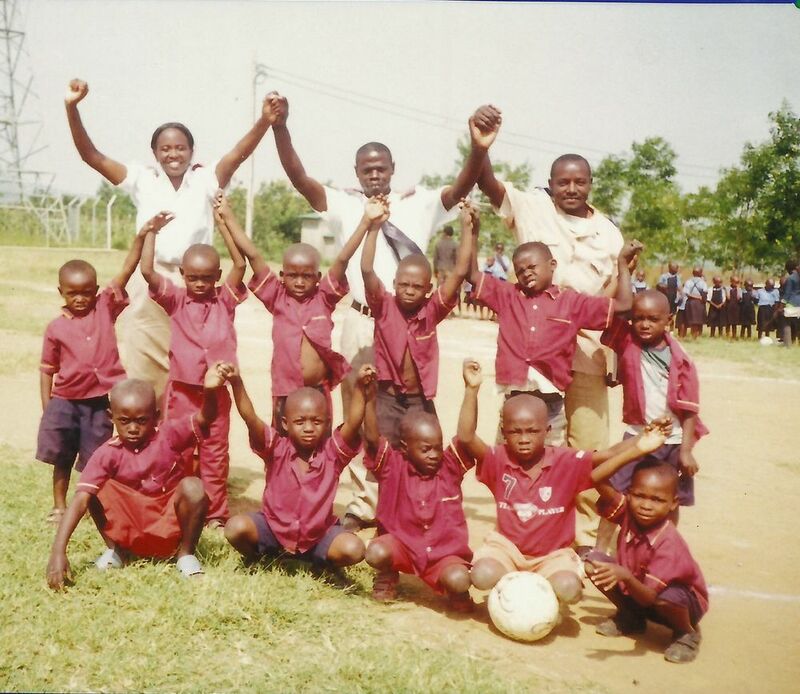 Well, Gituro and John Gowans preschools organized it in term 2 and the winner was John Gowans (in red shirts), Rwimiyaga with the score 2-1. Do you want to sponsor football equipment? Shoes, t-shirts for two teams? -Are we really going this way? -This is a cow path, right? Have you been to Gituro, then you have been in Nowayland. You travel on grass, the path is maybe half a meter wide and nature is the boss out here. 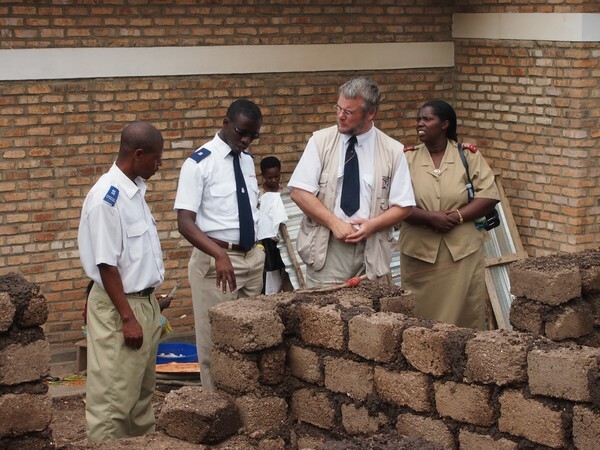 Here, in the national park of Akagera, Rwandan refugees were to come back from Tanzania in 2008 and the Salvation Army International Emergency Service built 70 homes for families. 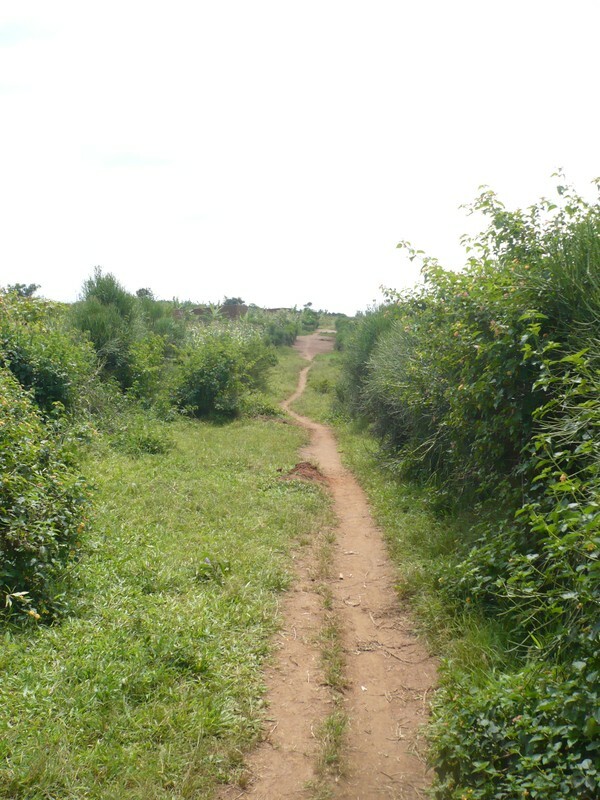 Since then we have taken an active part in the Nyagatare area and in the community. 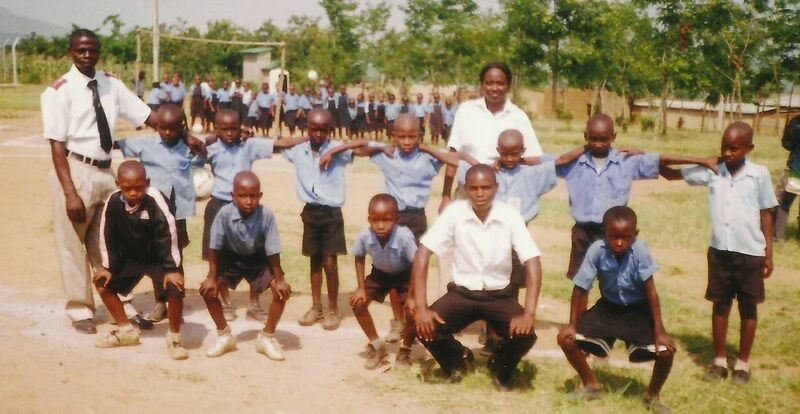 In Gituro we have a Corps with a hall that serves as preschool in the weeks. When we visited them, the children put on a traditional dance show that they had prepared earlier for the contest between them and the Rwimiyaga preschool last term. Sitting down together with the school administrator, Captain Grace and the teachers faces glowing when talking about the dance team that they want to develop, with real traditional clothing and all. 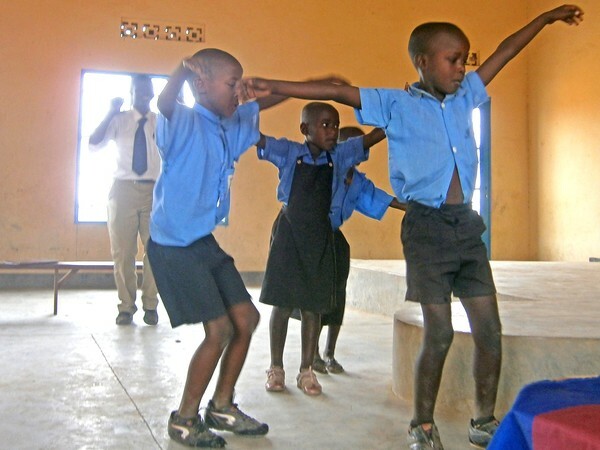 ”They learn to cooperate and they make people happy with their dance”, Mrs Ruth says. 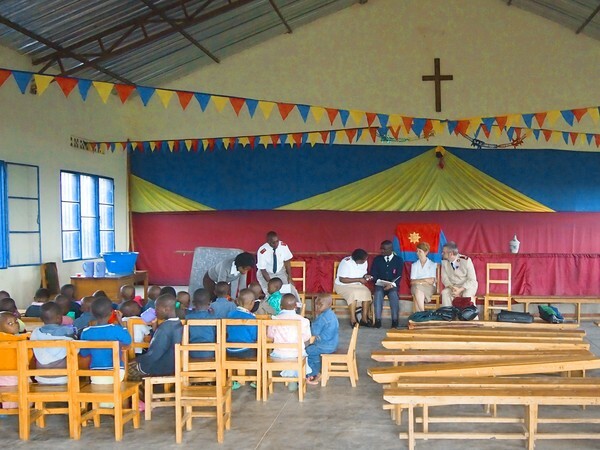 The preschool meet in the Salvation Army Hall that was built when the village was built. It was then the Community Center and still works like that when needed. There is no room for the preschool, so we take out the black board, the chairs and tables when school is in and take it out at holidays and weekends. 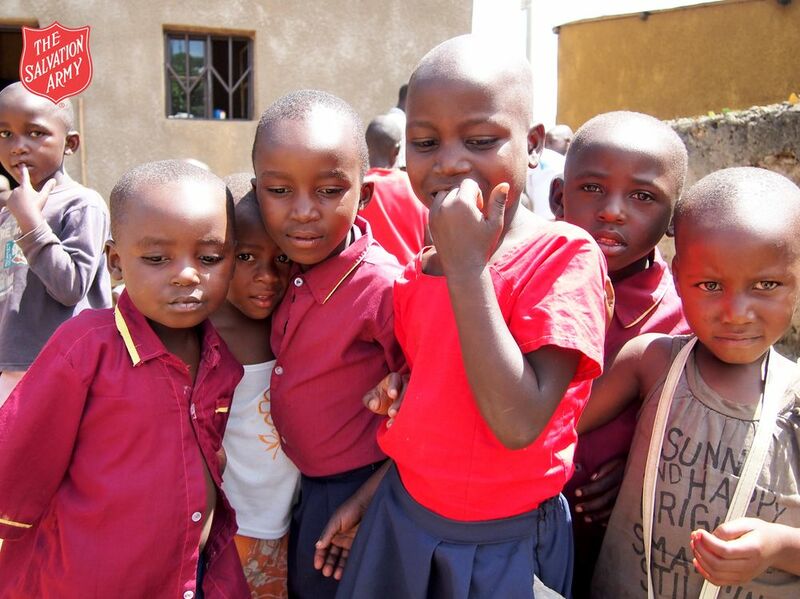 100 children attend Gituro preschool and every day the children get porridge for nourishment. To attend preschool is a new thing here. The government want every child to go, but cannot afford to give it to them. Rwanda is still trying to reach the goal to get 100% of the children to attend primary school from age 7 (7-13) which is free of charge. 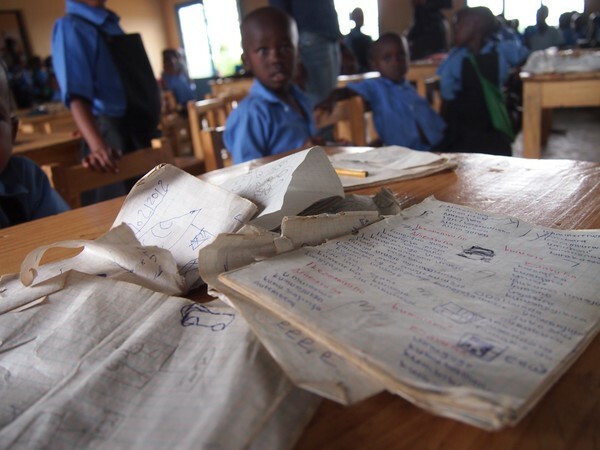 About 95% of the children start Primary but less than 75% finishes. And if you want to go to Secondary school (lower 13-16, upper 16-19) you and your family will have to pay all fees, school uniform, materials, transport, everything, so very few families can afford that. 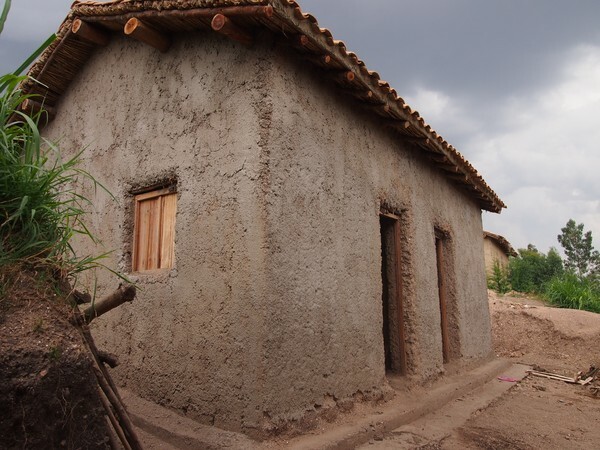 Captain Grace: ”Our biggest dream right now is to be able to build and run a primary school, because the children here don´t want to leave our preschool at age 7. The families think it is too far to walk the two hours all the way to town and to the primary school there. So we have the older children here still and are trying to teach some primary for them. 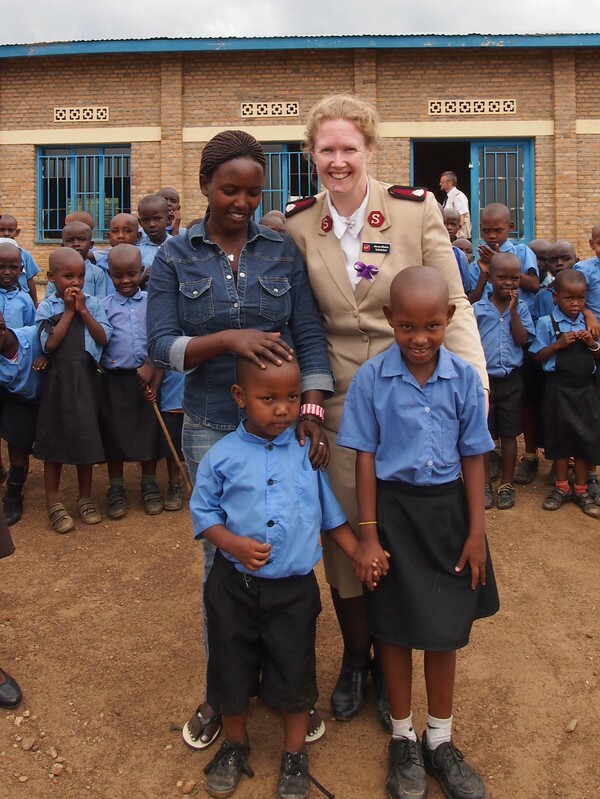 We believe that we can do as good a job for a Primary school as we do for Preschool"
The Salvation Army Sponsorship supports this preschool. Our donors and sponsors supply with nourishment, education and Early Childhood Development for all these children. We are very happy to have all of you to help fight poverty and empower these families with all this. Thank you for sharing our childrens life! 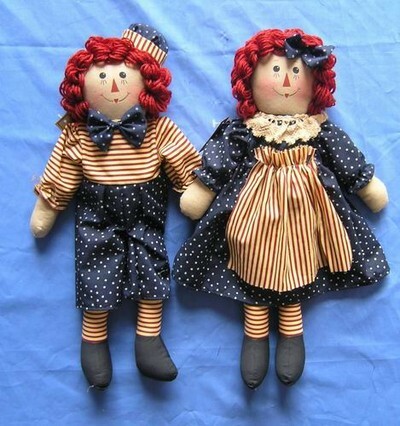 Rag dolls... 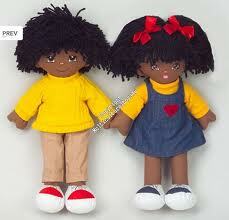 I have found out that the children want dolls. 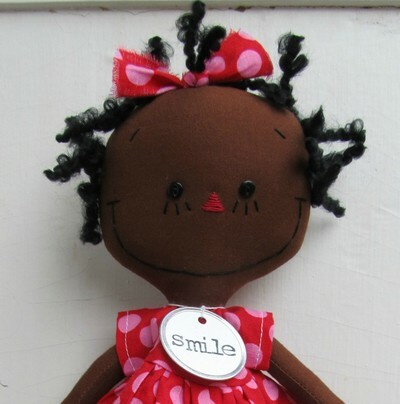 Dolls to carry on the back the "African" style. 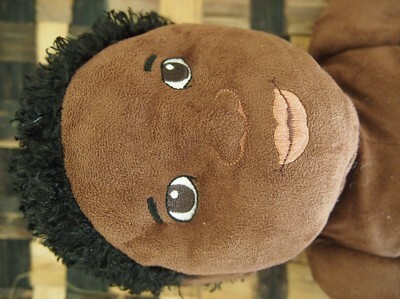 I found a web page that have multi cultural toys. Looks very nice.